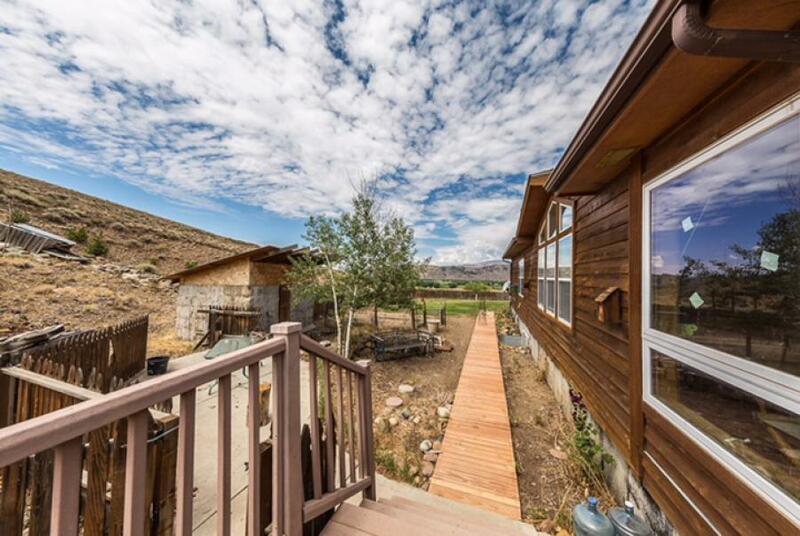 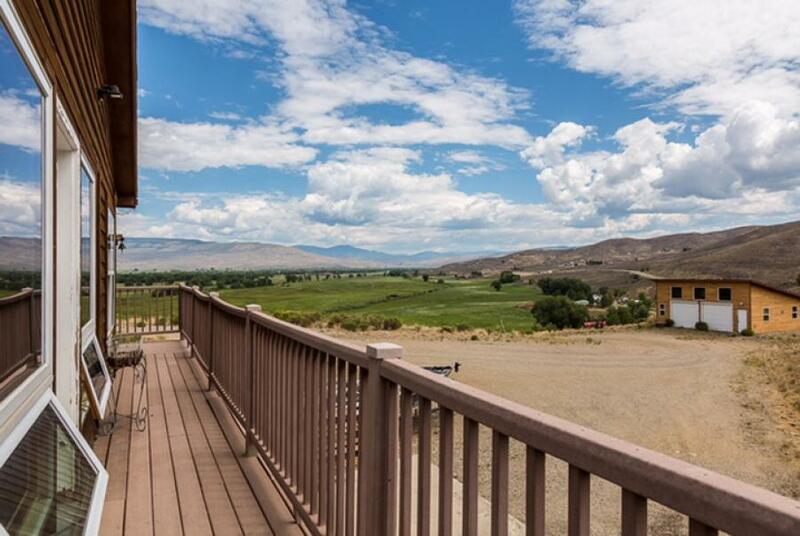 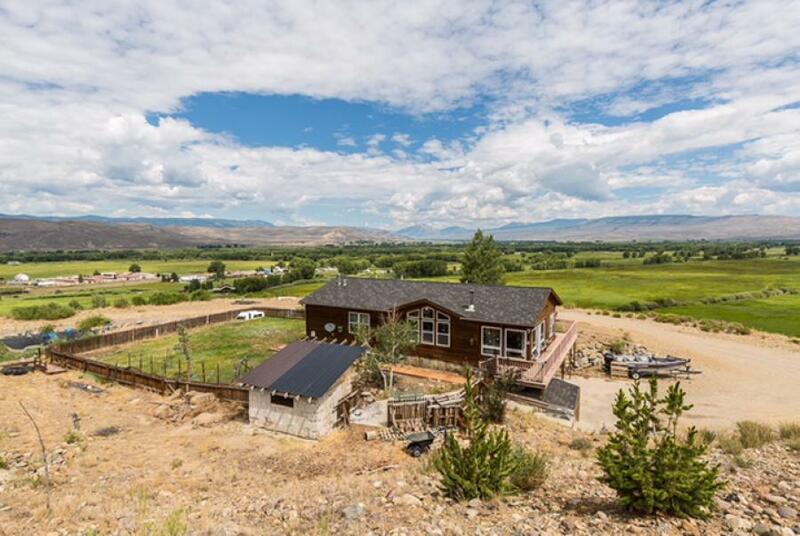 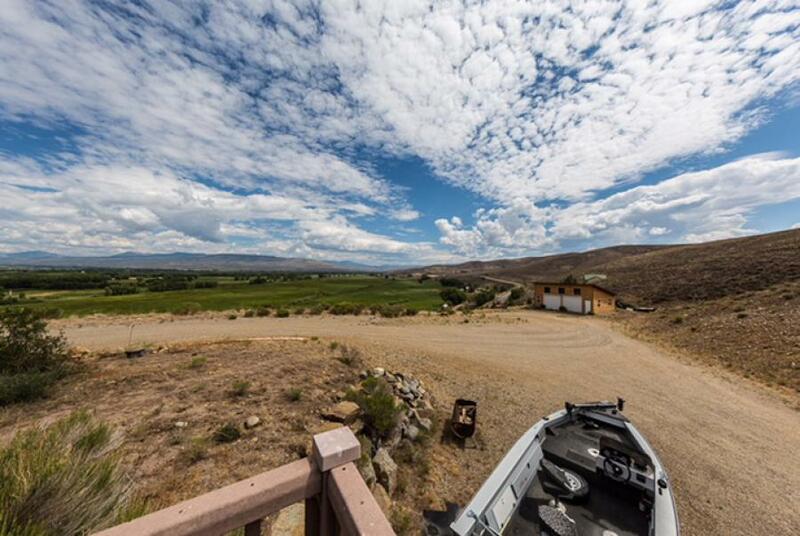 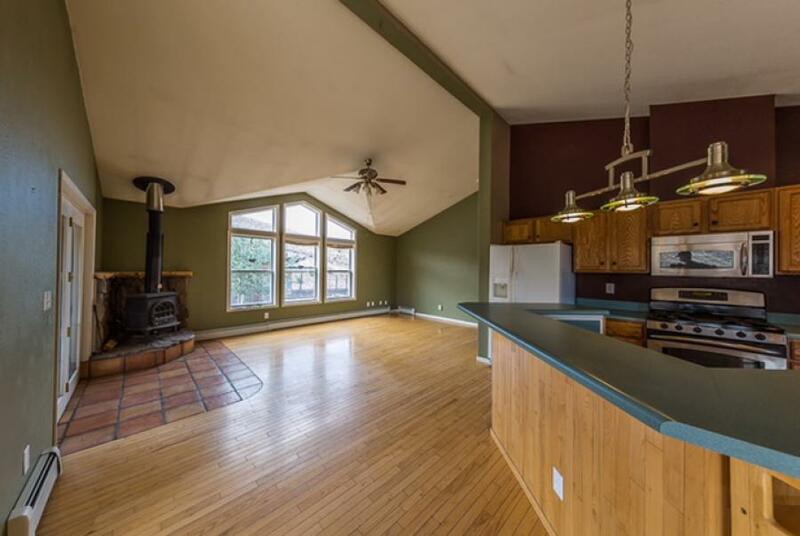 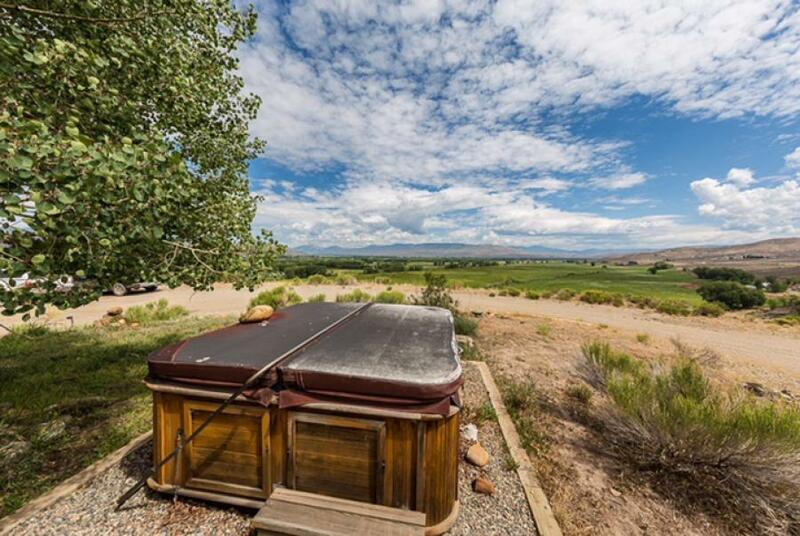 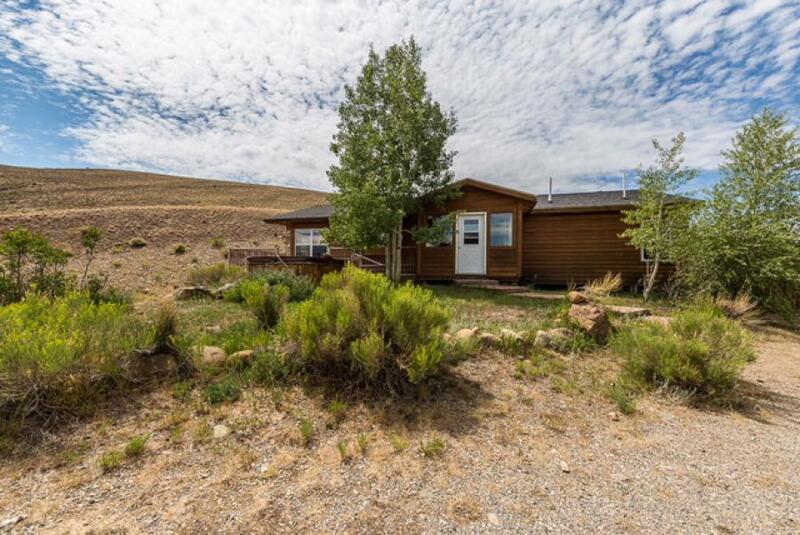 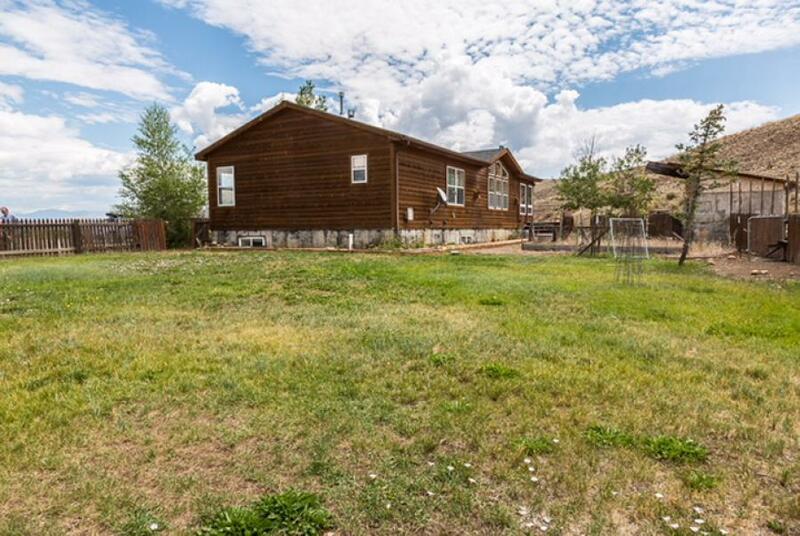 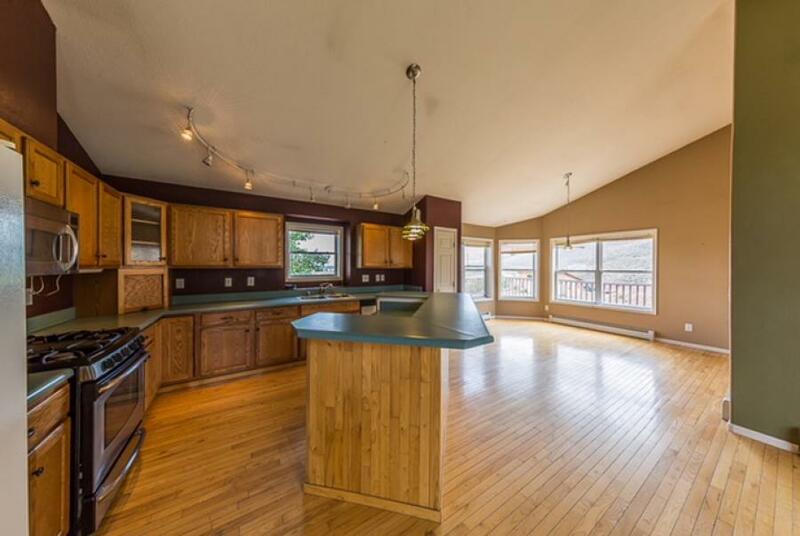 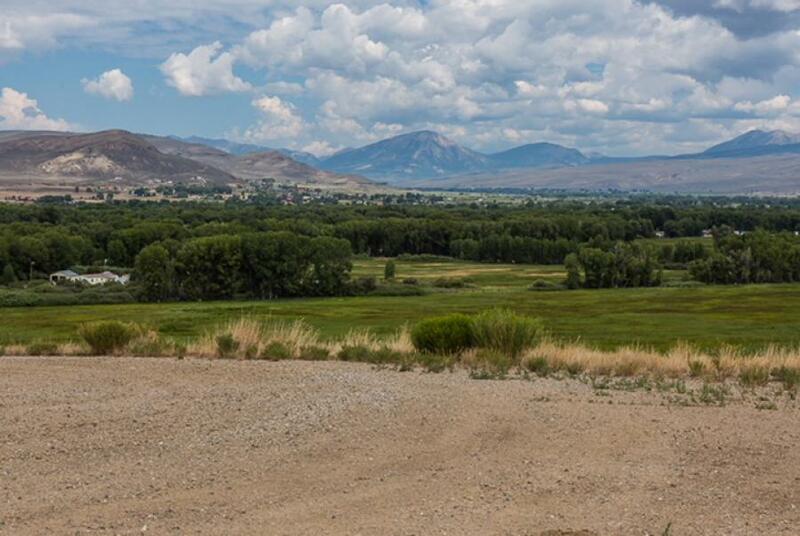 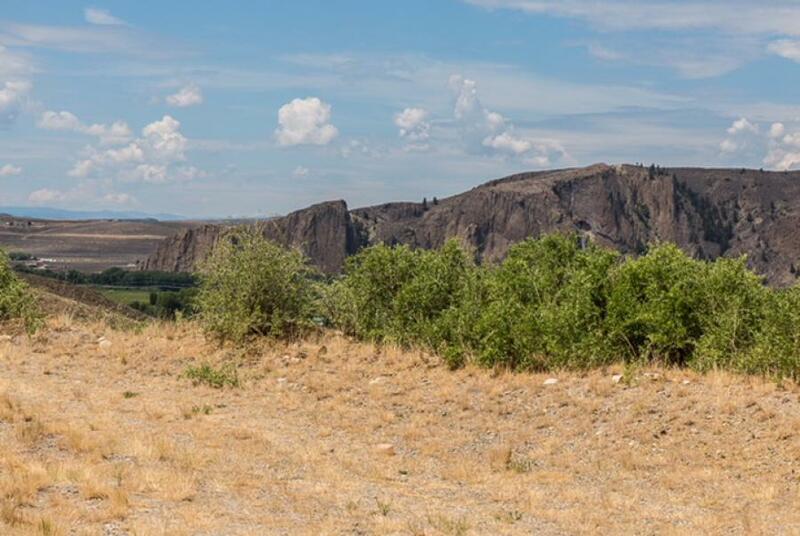 This unique property is situated just north and minutes from Gunnison. 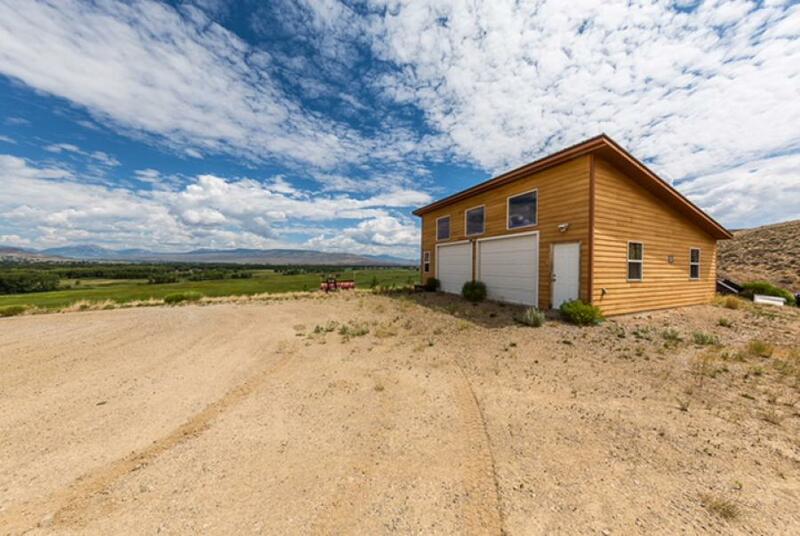 The elevated property allows for privacy and great 360 degree views. 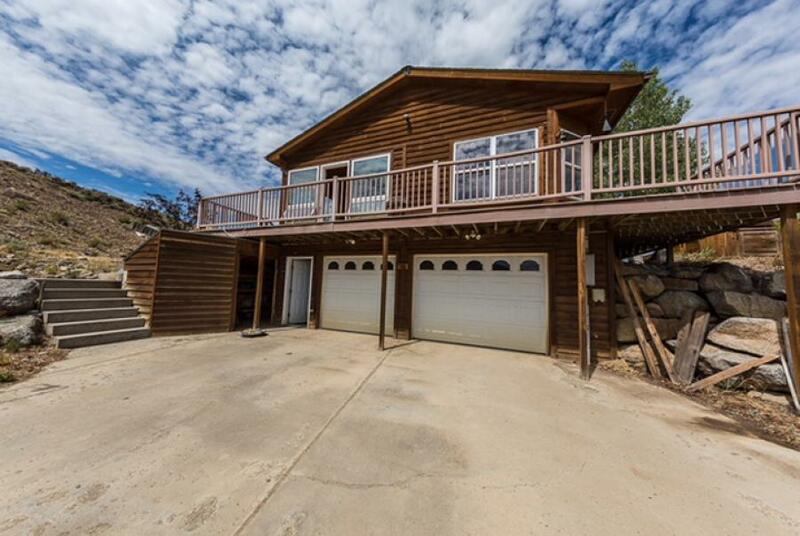 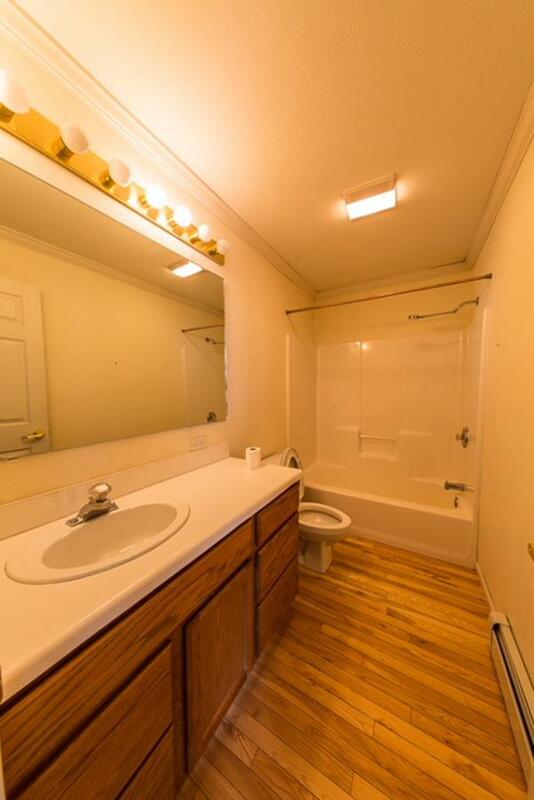 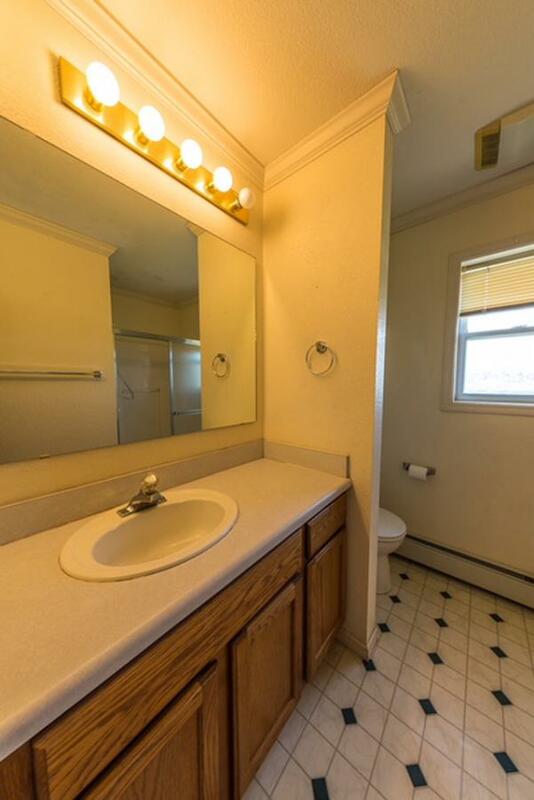 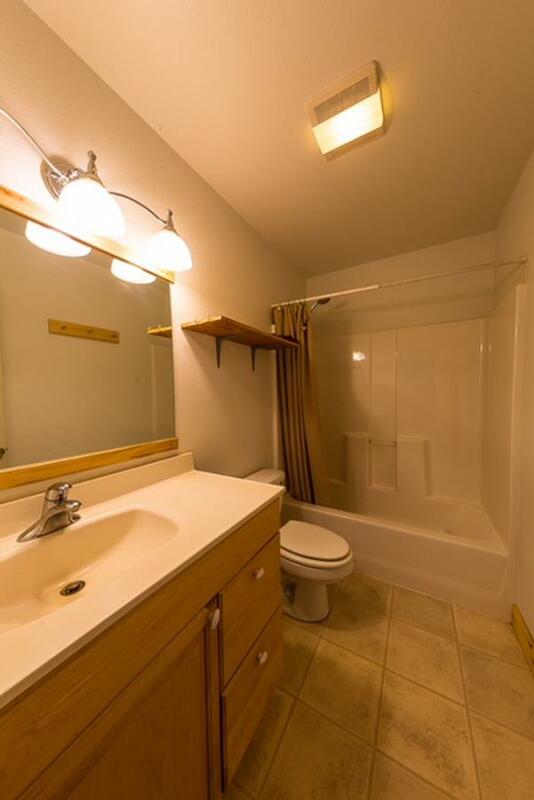 The main house boasts 3 Bedrooms and 3 Full Bathrooms. 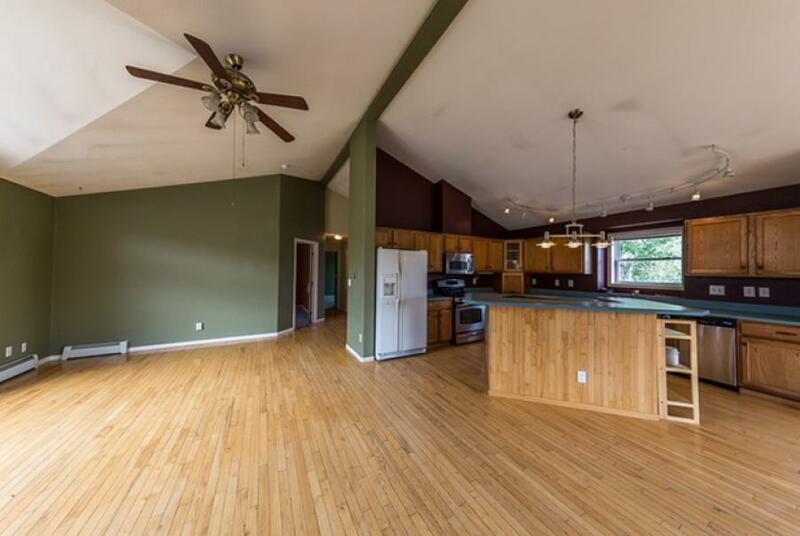 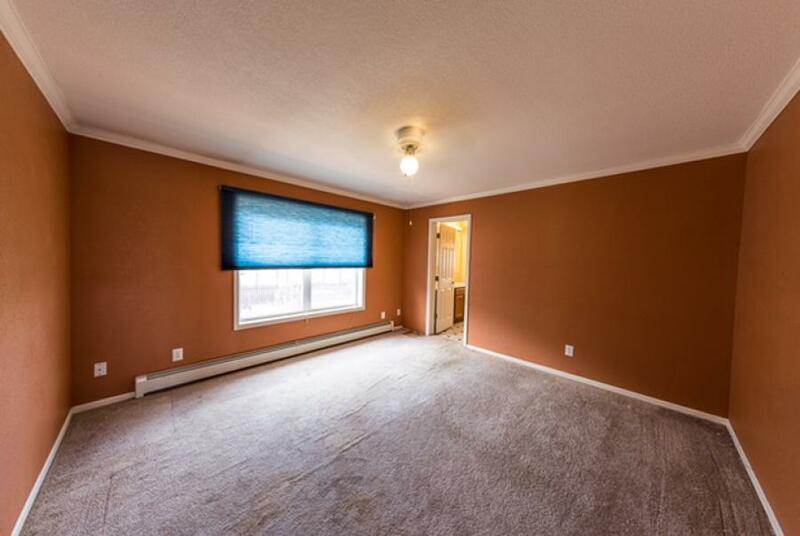 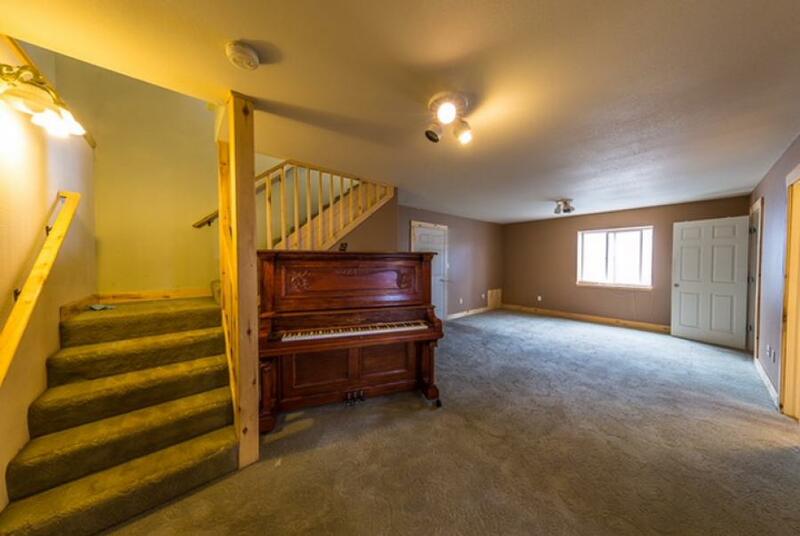 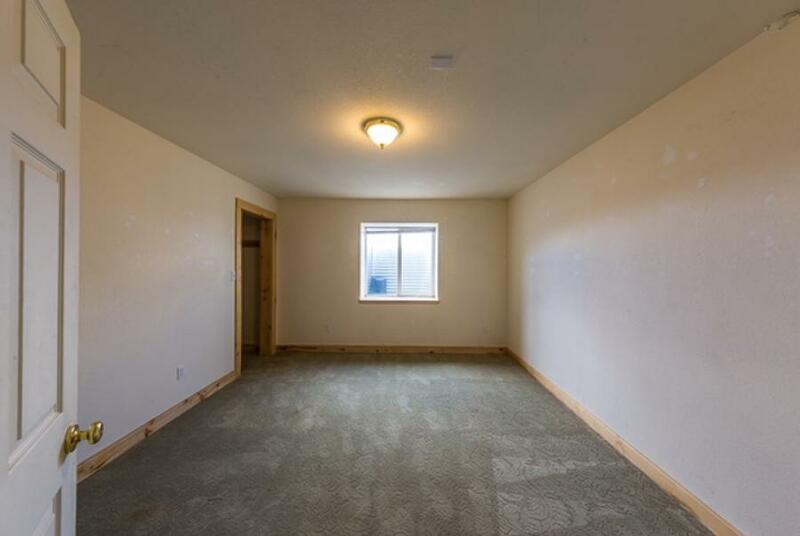 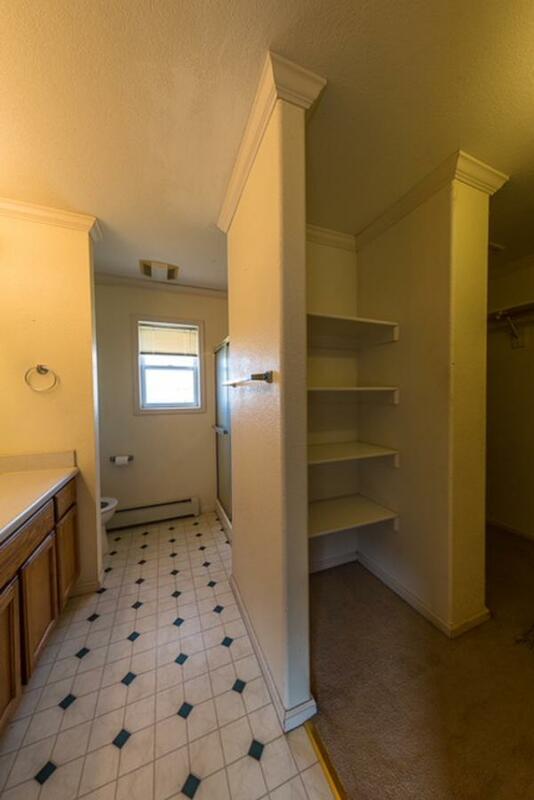 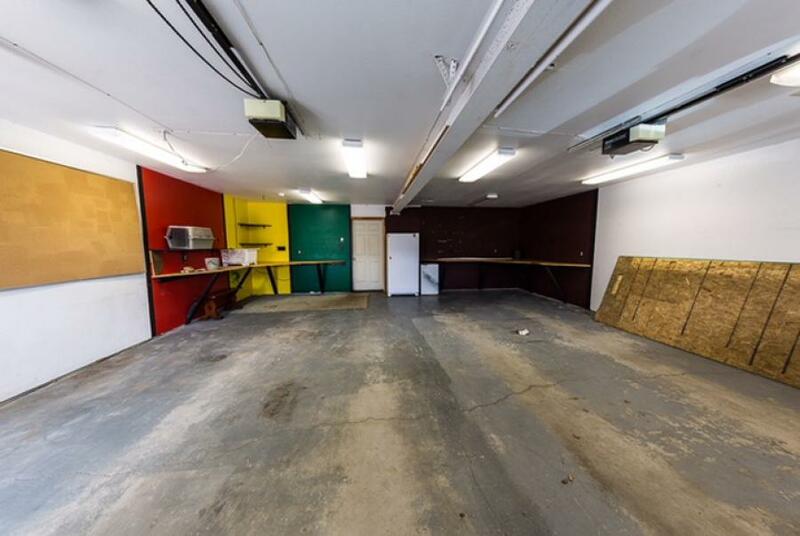 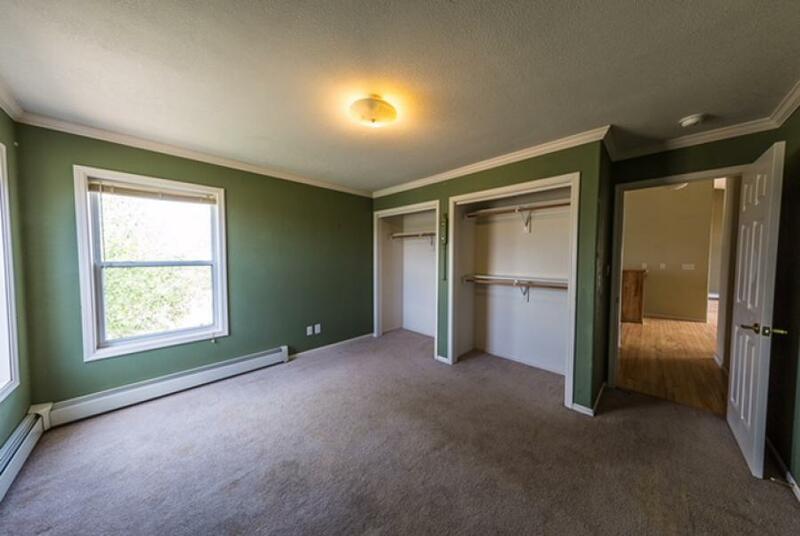 Also, there is a huge finished basement with one of the bedrooms and a large room to be used for family room, living room or game room. 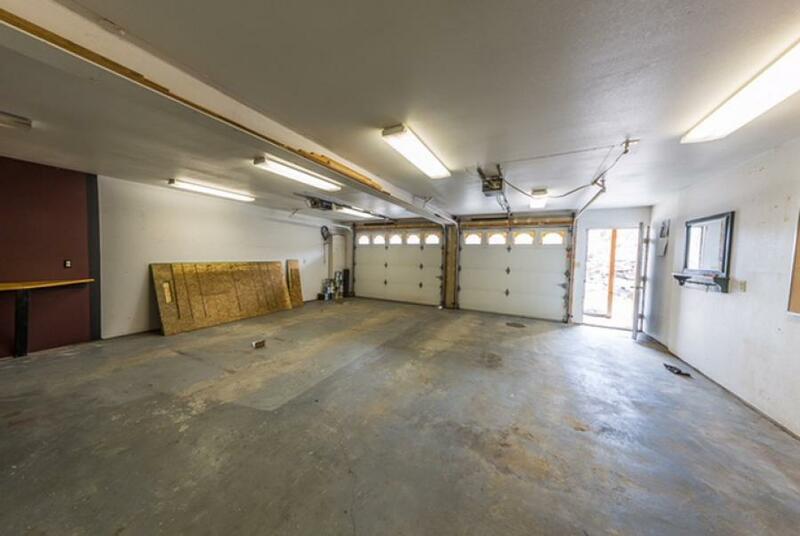 Also, there is a large(1,642 sq ft) detached garage approx 100 yards from the home which has a large beam for engine hoisting, etc.